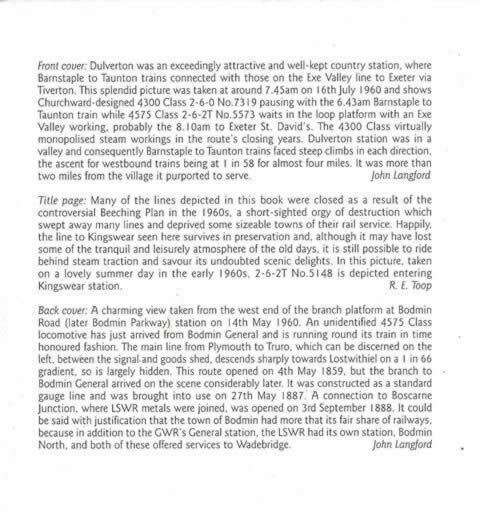 Great Western Branch Lines 1 - The South West. This is a second hand book which is in a good condition. 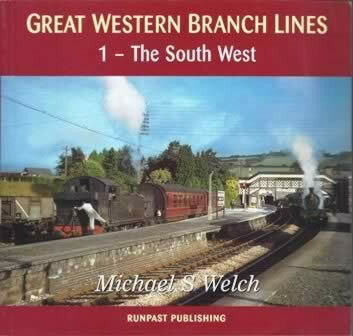 This book has been written by Michael S Welch and was published by Runpast Publishing.